What if we were to tell you that you can tackle the basic technical SEO audit in just one hour? Well, it is possible. Did you know that 61% of top marketers prioritize their primary focus to SEO when it comes to inbound marketing, so if they are all doing it why shouldn’t you? You’re probably thinking, where do you even begin? Don’t worry, we have you covered, before getting started, follow these fundamental steps to fully maximize your SEO. 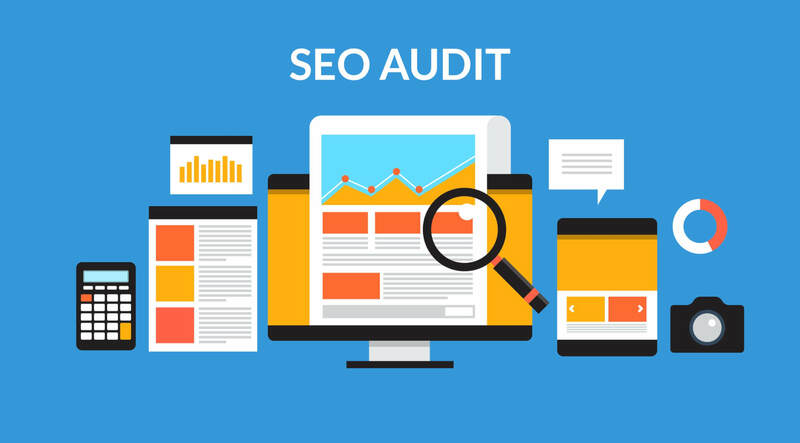 First of all, what is an SEO audit? If you want your content to be relevant to your target users when they visit your site then using the old SEO tactics won’t cut it anymore. Over the past years, criteria and ranking factors have changed dramatically so has optimizing your mobile site. Search engines such as Google, Bing, and Yahoo will crawl each accessible page of your website and generalize whether your site offers the correct and useful content. 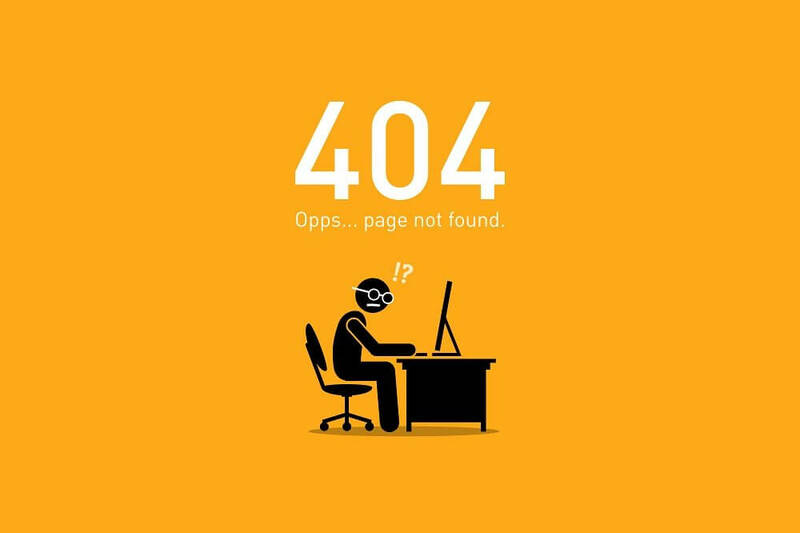 There are many reliable tools such as Screaming Frog SEO spider tool, SEMRush, Ahrefs, and DeepCrawl that will detect errors such as broken links, wrong keywords, poor images, duplicate content, and excess redirects. Another great way to run an audit is by checking your websites estimated SEO score. SEO SiteCheckup will help you look for the most commonly used keywords, and reveal coding errors. Use this tool to figure out where you need to focus your attention to. If you have published a lot of content, you want to make sure when evaluating your site that it is correctly optimized such as headers, title tags, and duplicate content. Copyscape is a great tool that assesses any potential SEO problems from your site. Additionally, it’s essential to keep your content organized, with a clear hierarchy, work your way through the site starting from the Homepage > Main sections > Subsections. 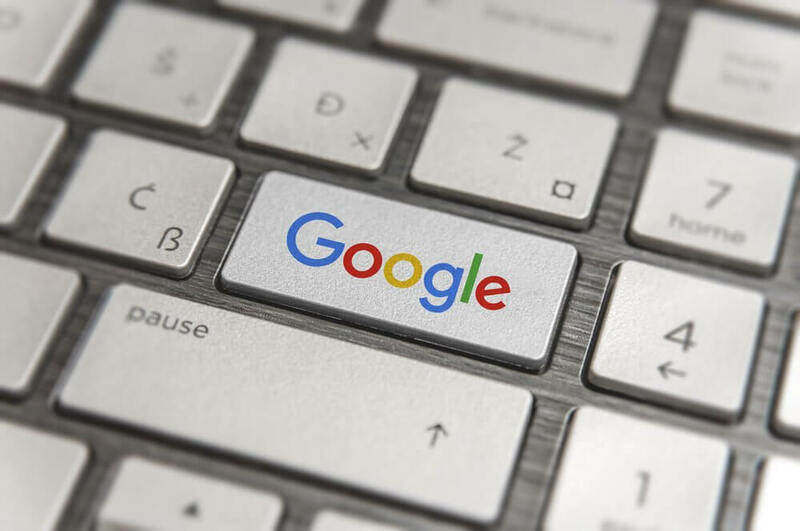 Here’s a quick and easy read on learning what Google likes to see when analyzing your site and indexing it for search. One of the important SEO strategies many oversee is not managing the internal and external links. If you think about it if your site contains a lot of content and needs some cleaning whether it’s old or duplicate content if you remove them, you will have broken links. If you have and are guilty of removing those pages, fear not, there is a way around it. Integrity and Xenu Sleuth are both downloadable and very easy to use to fix these broken links. Google understands how users have grown more and more impatient when browsing through websites, that’s why your site’s load time is essential as the longer it loads, the higher the chance your users will leave right away. PageSpeed Insights will generate a report for you tackle for Desktop and Mobile and will provide you optimization suggestions to get your site up to speed again. We previously mentioned the importance of internal links and a touch of backlinks; however, backlinks are just as important for SEO success as it is for internal. 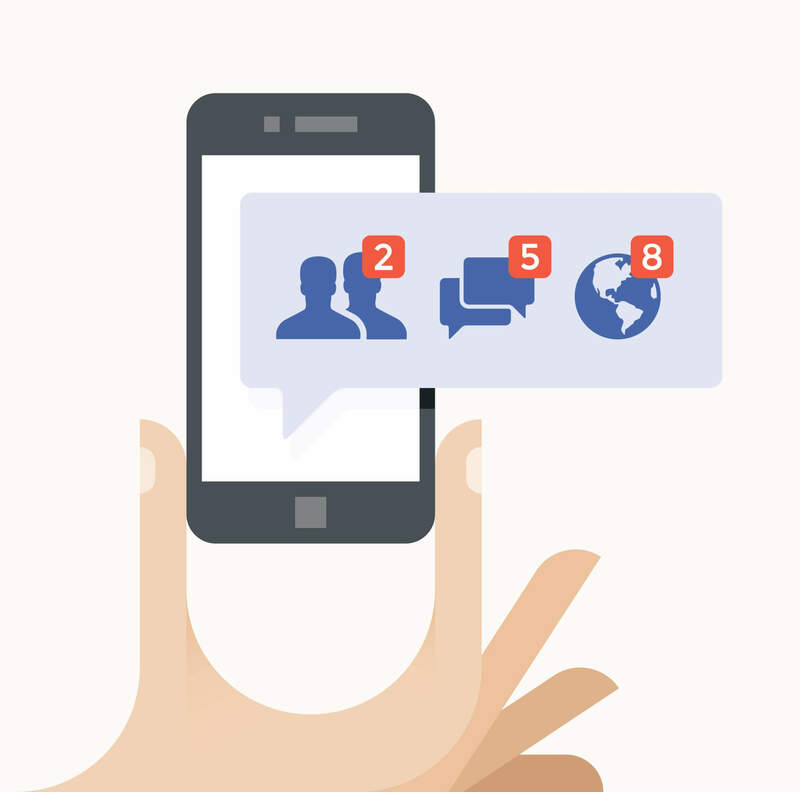 Google and other search engines will know if your page is relevant and useful to your users. Your site is crawled by links but also by brand mentions, social media engagement, and keywords.